I've reviewed the Yoga Assets 200-hour program and I think it's a good fit for me. Not quite ready to make your payment? Pre-registration will hold your spot for 30-days while you work out the details. The learning begins the moment your register. My experience in Yoga Teacher Training has been life changing and indescribable. It’s something that I want to share with every person that I come into contact with. I would do it over and over again, and I can’t bear to think of this program ending. I can’t wait to get started changing the life of others, and myself. Still not sure if this program is right for you? Need help with some payment options? No problem...drop us a note and we will respond to you promptly! Amy Davis - E-RYT200/RYT500 has been a leader in the fitness industry for more than 15-years. 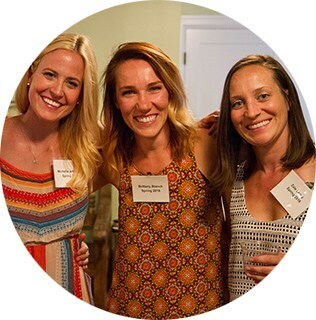 She serves as the Group Fitness Director at Sports Academy and Racquet Club in Logan, Utah and is an international presenter of health and fitness workshops and contributor to Yes! Fitness Music and ICON Health and Fitness. 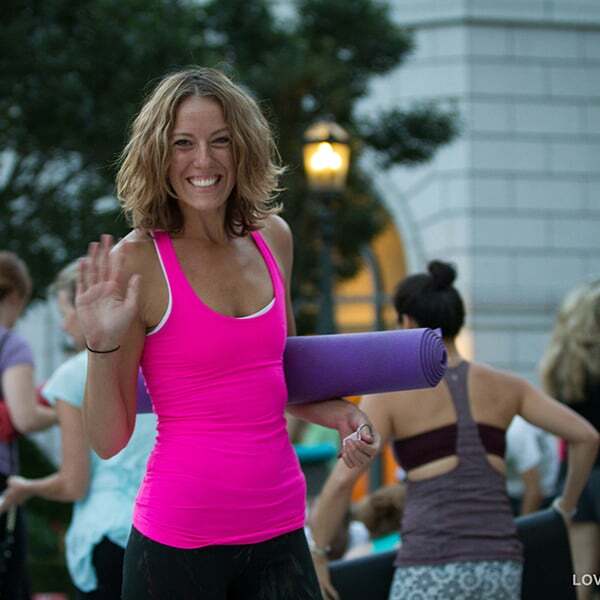 Amy is a Master Trainer for Yoga Assets and instructs 200-RYT programs throughout the USA. Together with Denise Druce and the senior faculty at Yoga Assets, she is dedicated to the art of teaching and transforming lives. It’s a teaching style that uniquely blends the traditions of yoga with modern interpretations to give you a well-rounded perspective. Shelley Dawson - E-RYT200/RYT500 resides in Logan Utah with her husband and 5 beautiful children. She is passionate about health and fitness. She is the Director of the STOTT Pilate’s program at Sports Academy. She loves motivating, inspiring, and assisting others on their journey to health. Shelley has over a decade of experience in teaching group fitness where she enjoys instructing kickboxing, HIIT training, barre, dance, interval, spin, and/or mind body classes. She is NASM, AFAA, STOTT certified and a E-RYT, 500RYT, YACEP master trainer for Yoga Assets where she spends weekends teaching others how to become Yoga Instructors.